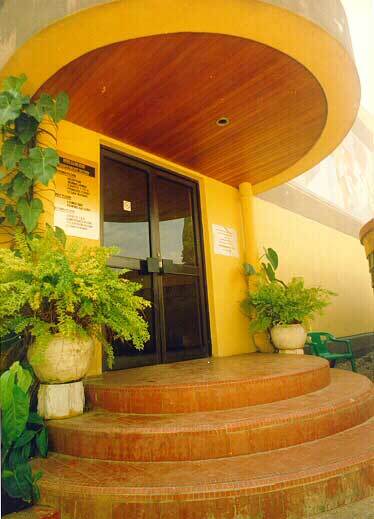 The practice was established on the basis of a competition to design squash courts for Ikoyi Club 1938. The construction started a year later and was completed establishing the club facilities of 8 Nos. squash courts and ancillary facilities as one of the most comprehensive recreational buildings in Nigeria.